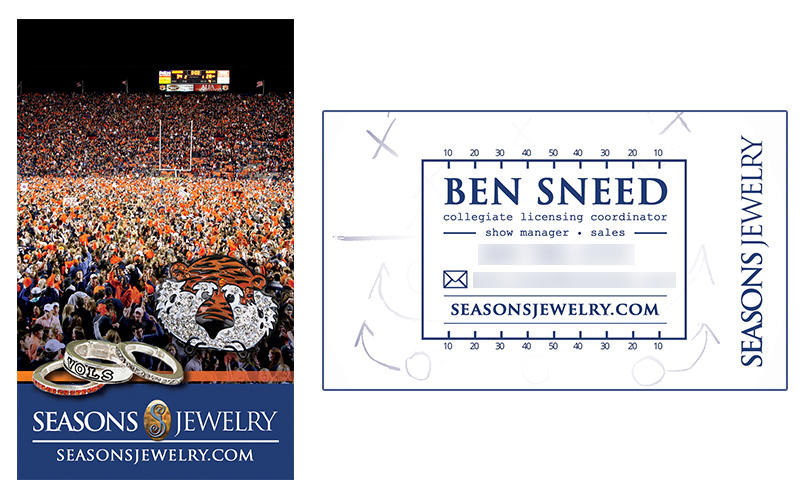 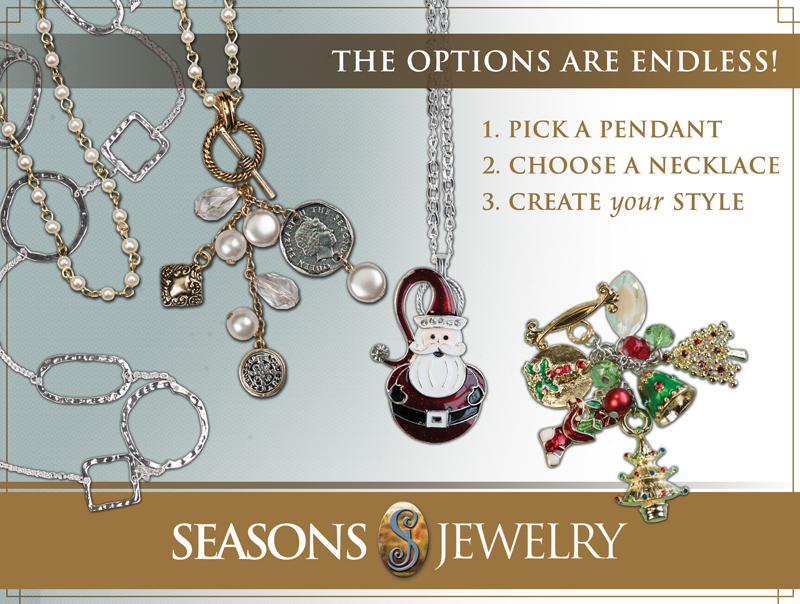 Client/ Employer: Seasons Jewelry Co.
For the past year and a half I have been working for a Wholesale Jewelry Company by the name of Seasons Jewelry. 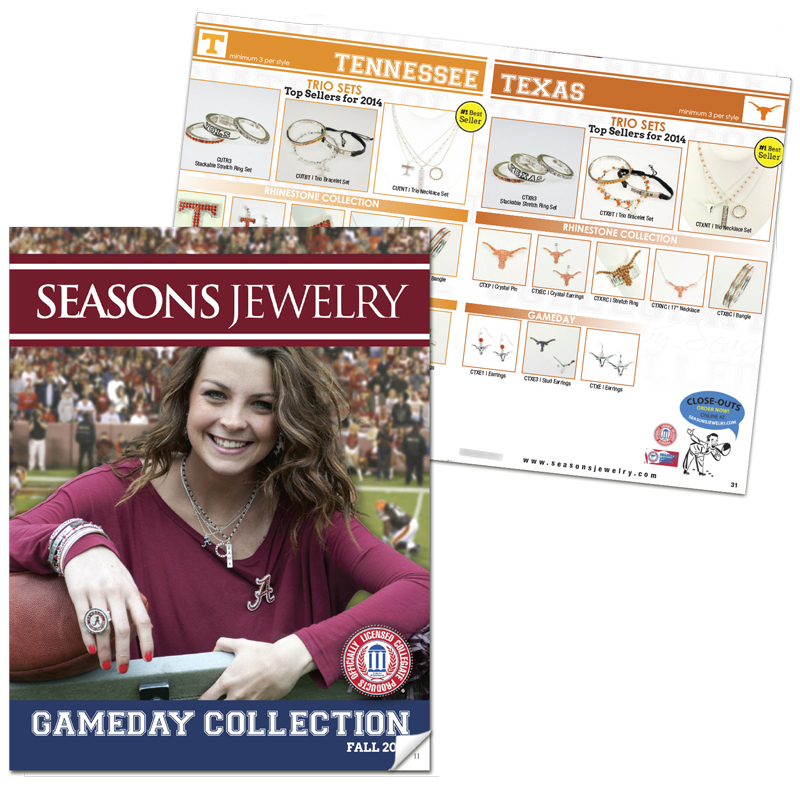 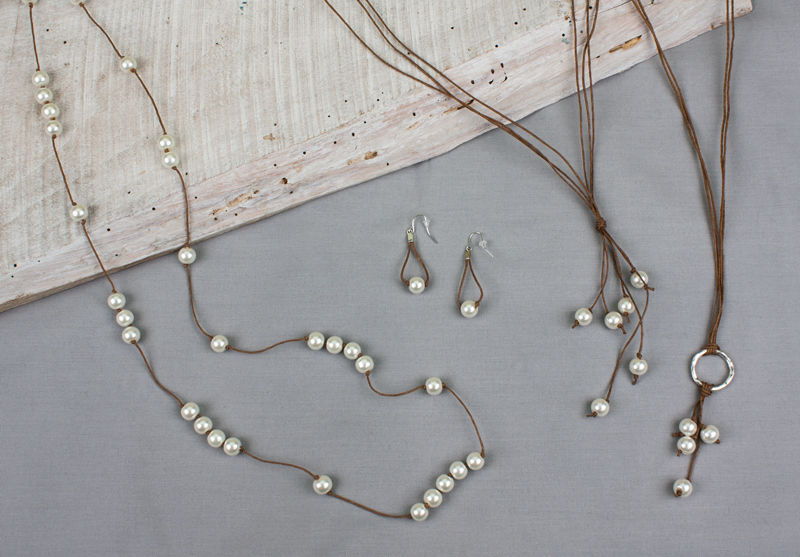 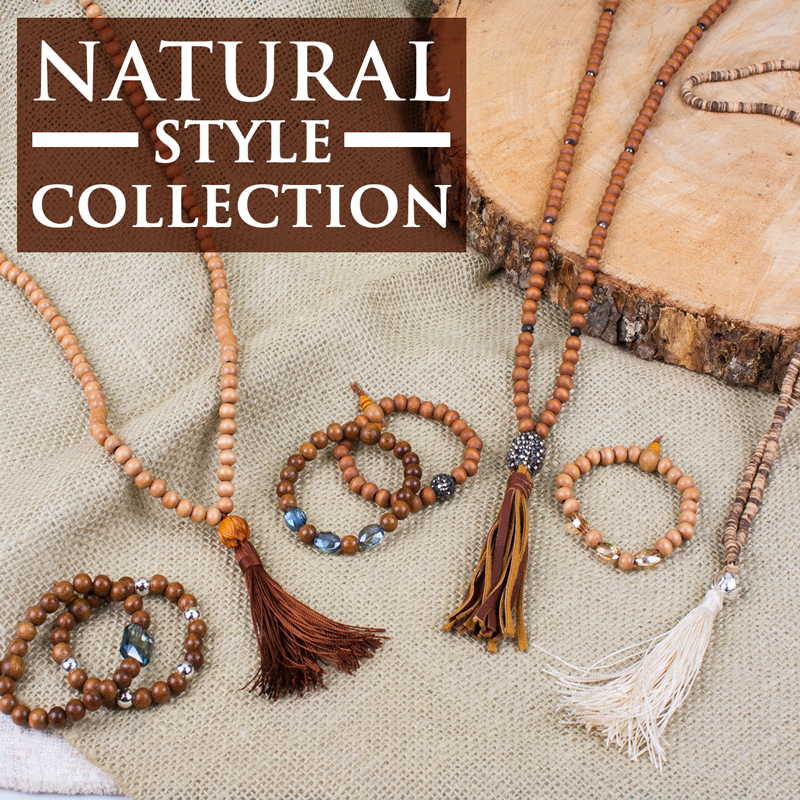 They specialize in whimsical Holiday Jewelry as well as Licensed Collegiate Jewelry. 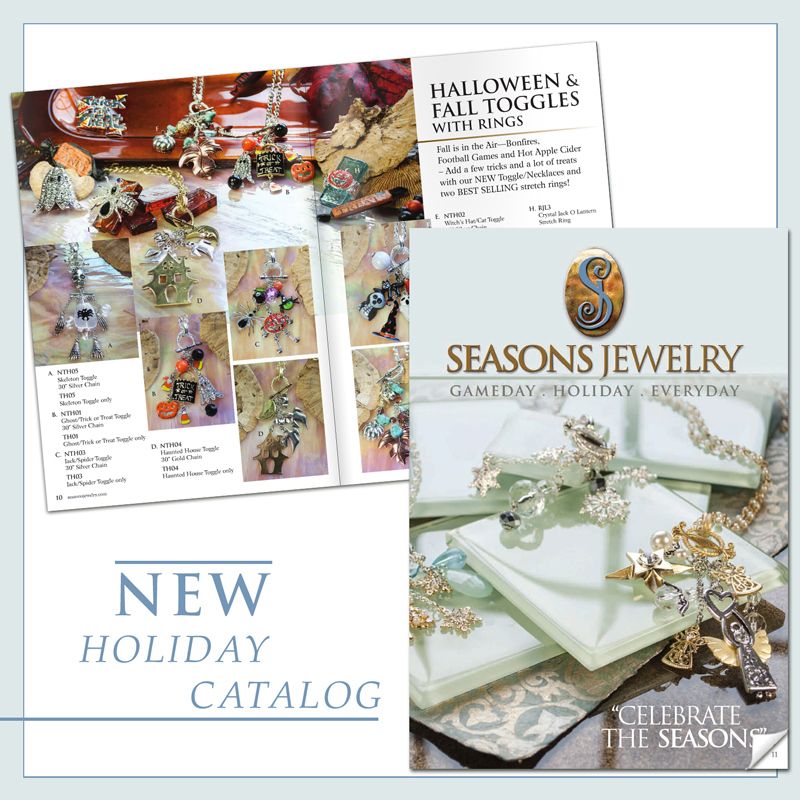 Here is a selection of several designs I have worked on in my time there, including photography, promotional design, print design, catalogs, and more.